With tariffs and trade taking center stage in recent months, a lot of the discussion has focused on the importing of goods and services. However, it has also sparked a renewed interest — and intensity — in exporting. In 2017, the U.S. exported nearly $2 trillion in goods and services, up 2.3% from 2016. As standards of living continue to improve throughout the globe, foreign companies have more buying power than ever before. 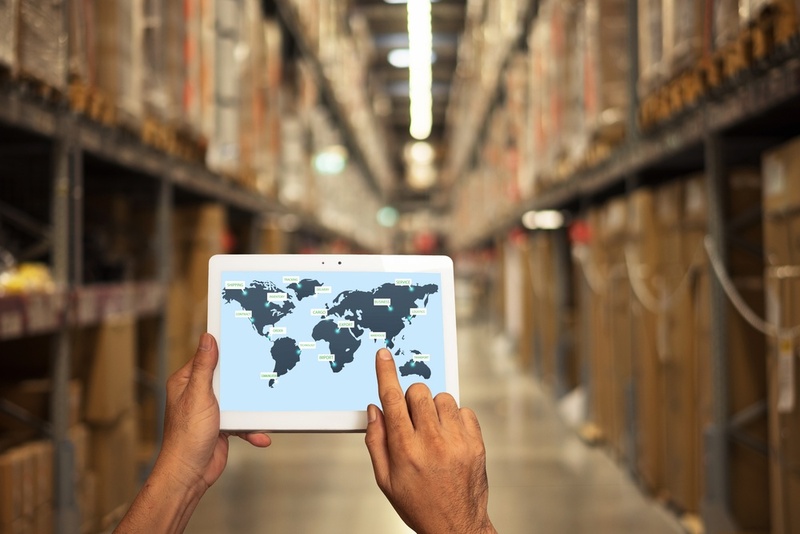 Couple that phenomena with the rise in global supply chains, and exporting represents one of the best opportunities for industrial companies to grow. However, U.S. exporters must recognize the risks that may occur when attempting to seize the trade potential presented by the boom in foreign clients and customers. From leaving the port to cracking into a new market, the trade of manufactured goods faces both logistical and abstract challenges at every step along the way. The only way to properly assess and mitigate the possibility of encountering potholes in the road is through reliable information and services offered by reputable agents and trading companies located in your target market. Below are five common challenges faced by companies who choose to export their products and their respective solutions. Say you're an American company looking to export printed circuit boards to Sao Paulo, Brazil. Not only do you have to make sure that the shipment departs and arrives on time and at the right place, with handlers there to assume responsibility of the goods once on Brazilian soil, but you must also take into account the possibility of damage, loss, and theft. Solid logistical planning are therefore imperative in ensuring that things start off smoothly. You also need a logistics partner that is familiar with local rules and regulations, in order to help you reduce any risks. Customs clearance, unforeseen tariffs, a check of compliance with local rules and regulations — these are just some of the problems that may appear before the goods even enter the market. To help facilitate the movement of goods across the border quickly and safely, employ the services of trade compliance and customs law consultants. Sound judgment can help you avoid the nightmare of having your exports held up at customs. You've already drummed out a meticulous payment plan and now the shipment has arrived, with a customer to pick it up. Now in a foreign land, what happens when a disagreement concerning exchange and interest rate fluctuations emerges? What happens when, worst of all, a customer refuses to pay? A legal team savvy in local protocol is not just a recommendation but a necessity. Not only do you need a distributor who can get the products on the shelves, but you need one who can get them flying off as well. To have a successful export product, you will need to take into account the cultural nuances, local preferences, and current trends of the destination country. A good idea and general market research is not enough; marketing and distribution agents are essential in offering expert opinion on everything ranging from creating the packaging to finding the right center of distribution. The product may have arrived at the point of destination, but the game is not over yet. Problems such as charges of faulty equipment may arise once the goods begin to circulate in the region. Furthermore, intellectual property (IP) laws may be shaky or lacking. For example, while IP rights may be officially acknowledged in China, the legal framework remains fragile and copyright violations continue. In today's competitive business environment, exporting represents a realistic and potentially powerful solution to shrinking margins and more crowded markets. Fortunately, you don't have to do it alone. There are resources at your disposal that are dedicated to helping U.S. manufacturers tap into the potential of exporting. The Export-Import Bank Of The United States (EXIM): EXIM, the official export credit agency of the United States, provides financing to U.S. businesses who may not be able to procure funding from the private sector. EXIM offers free tools, consultants, and resources for U.S. manufacturers. Export.gov: As part of the U.S. Department of Commerce's International Trade Administration, Export.gov helps U.S. companies plan, develop and execute international sales strategies. The organization provides educational resources, tools, market intelligence, and more. Thomas: Thomas helps manufacturers connect with buying decision makers all across the world. Thomasnet.com is home to the most active and qualified network of B2B buyers on the planet. 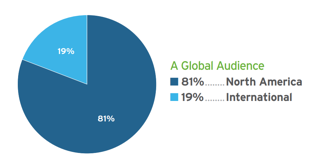 Nearly 20% of all visitors to the platform are from outside North America. In addition to listing your business on the platform, Thomas can help you connect with more buyers — both inside and outside the U.S. — through a strategic marketing strategy that includes an optimized manufacturing website, PPC advertising, email campaigns, and other targeted elements. Finally, Thomas helps industrial marketers boost brand recognition and drive sales through a network of global publications and trusted resources. Making a commitment to exporting can open up new markets and revenue streams. If you need help reaching buyers around the world, connect with our team and let's discuss your goals.